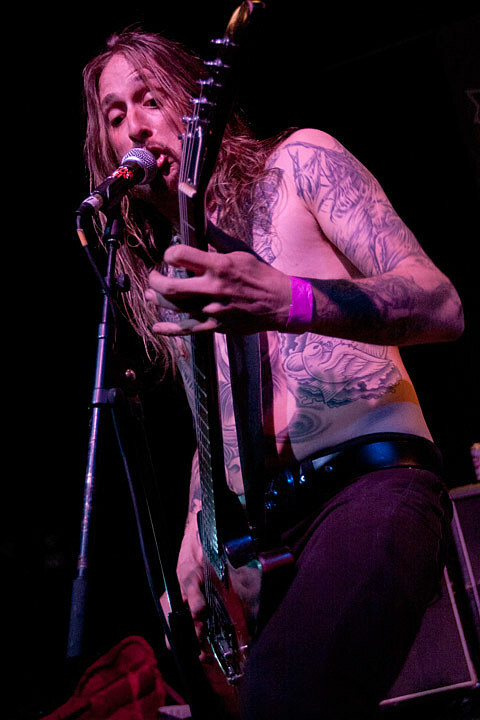 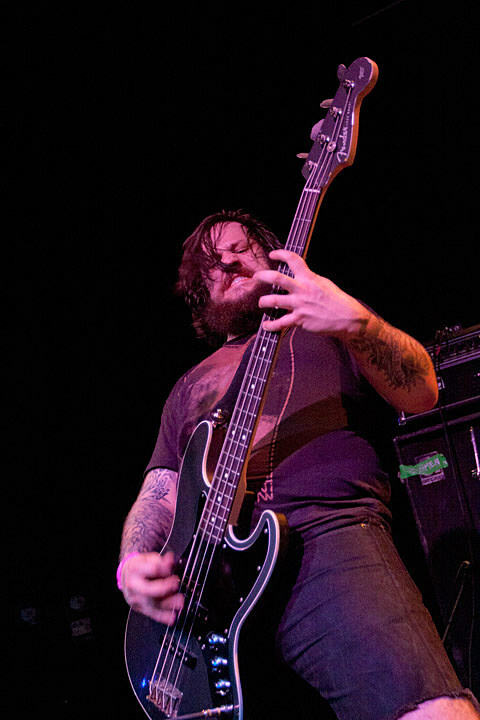 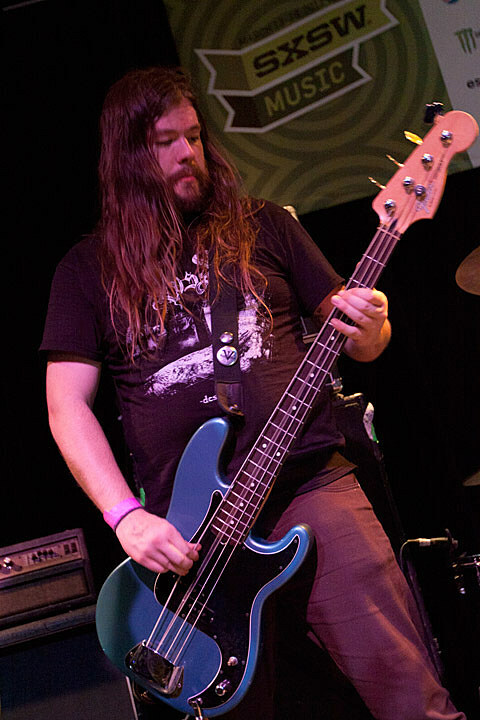 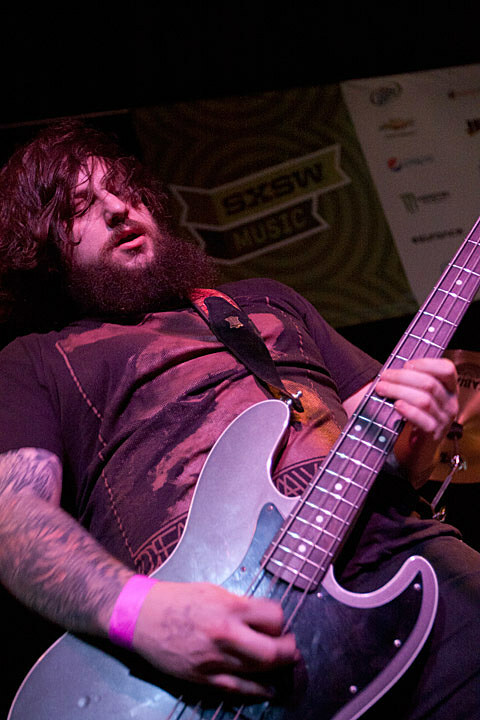 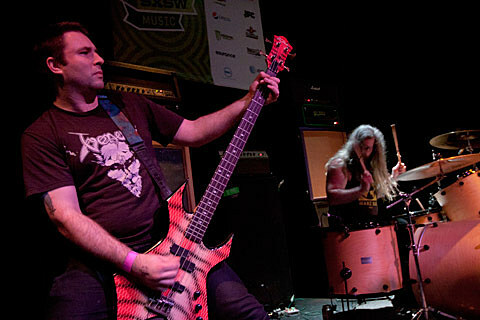 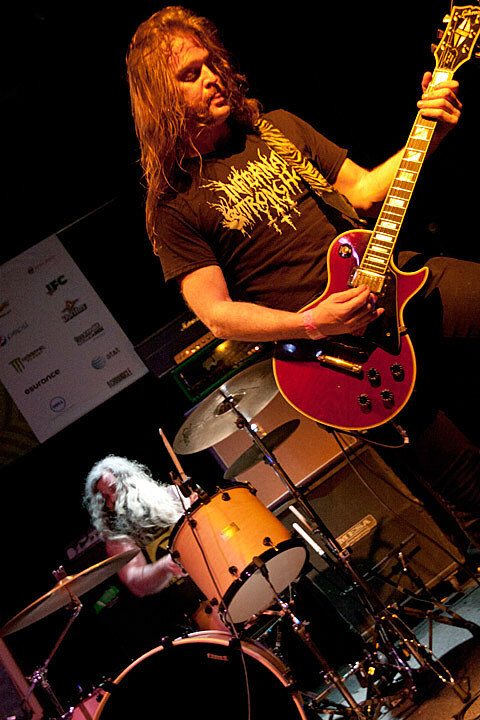 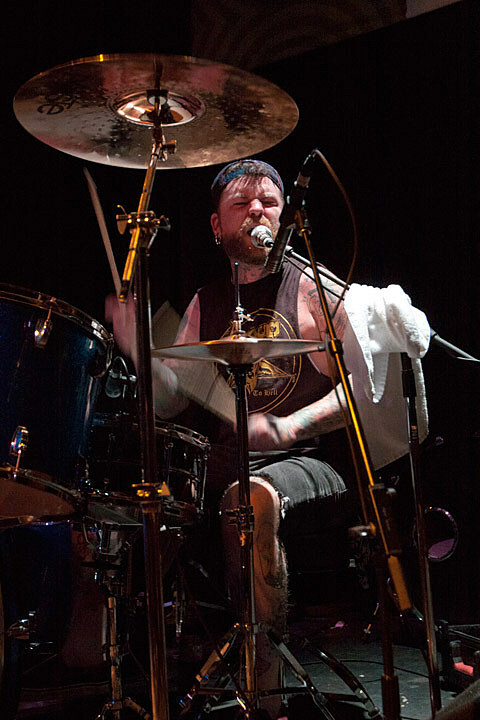 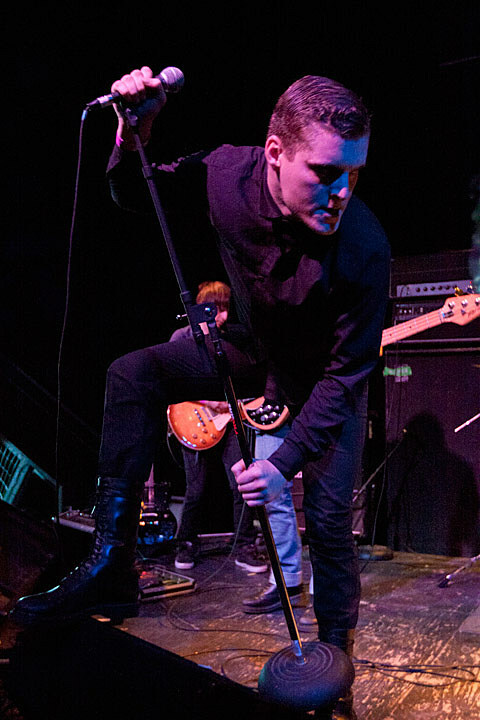 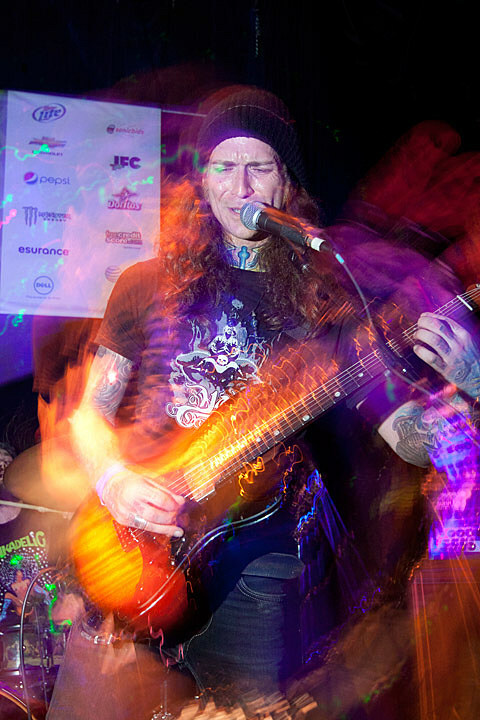 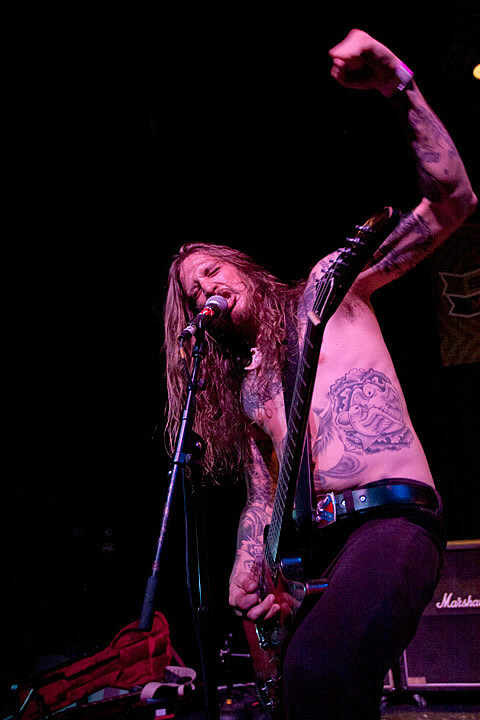 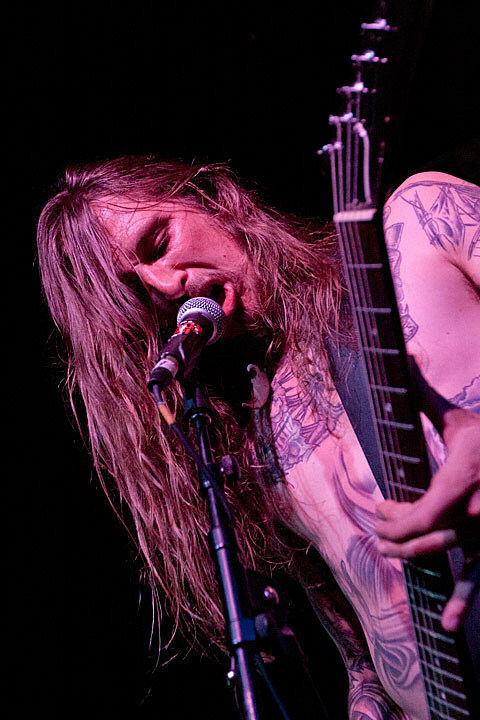 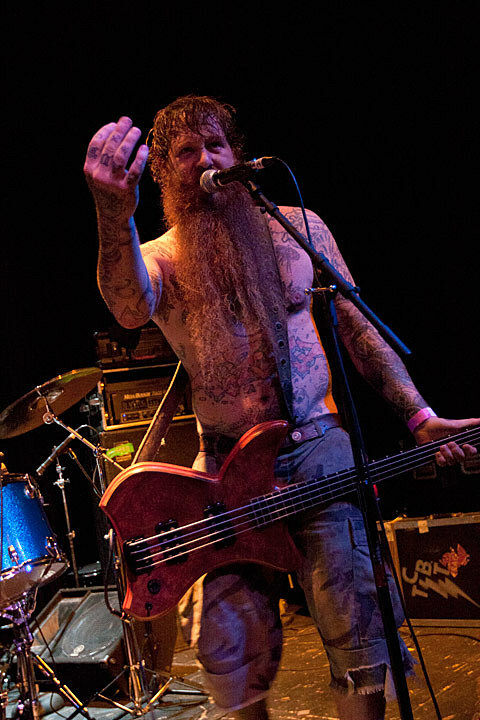 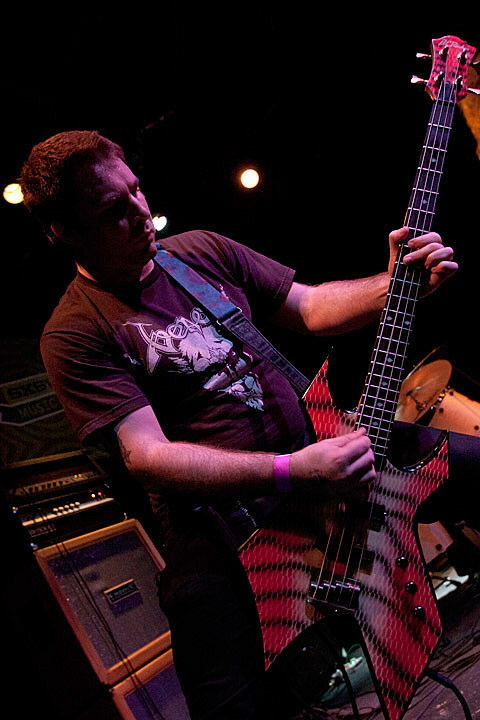 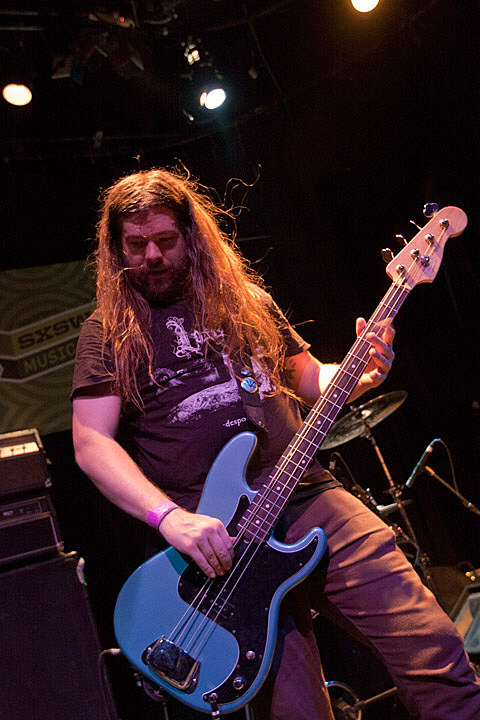 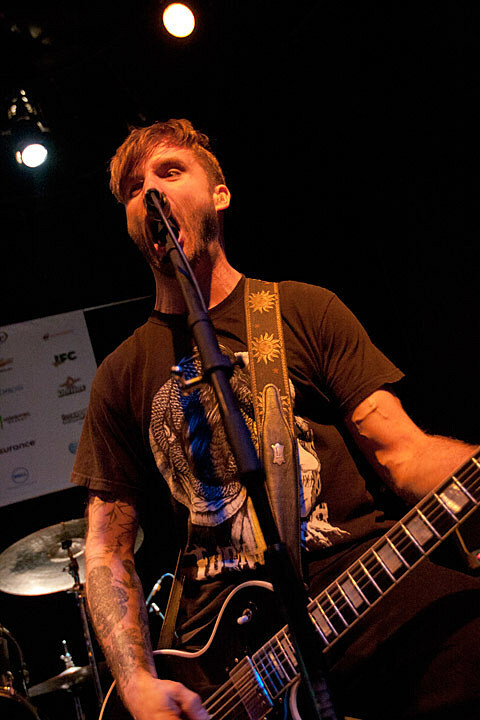 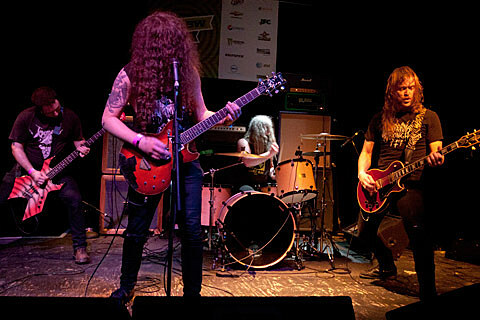 Show No Mercy, the metal-focused Pitchfork column helmed by Brandon Stosuy, hosted a show at ND Studios on March 14th during SXSW with a killer lineup of Pallbearer, The Atlas Moth, Black Tusk, Deafheaven, KEN Mode, Pilgrim, and Mutilation Rites. 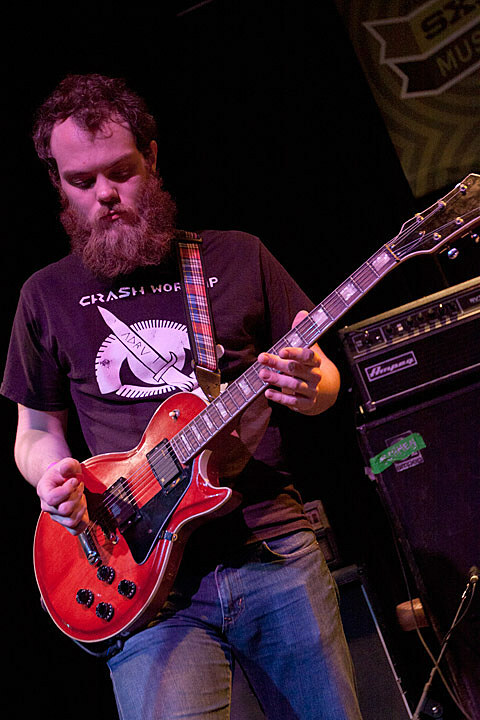 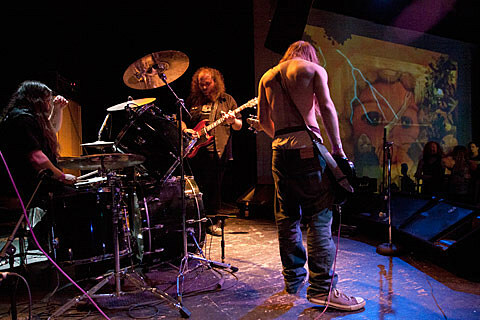 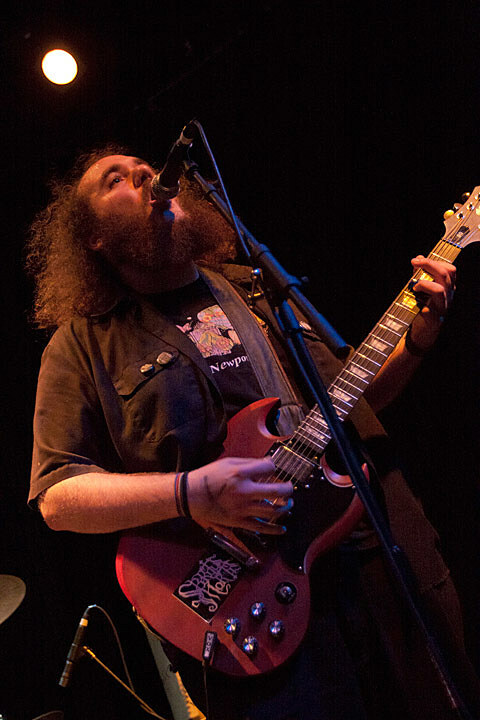 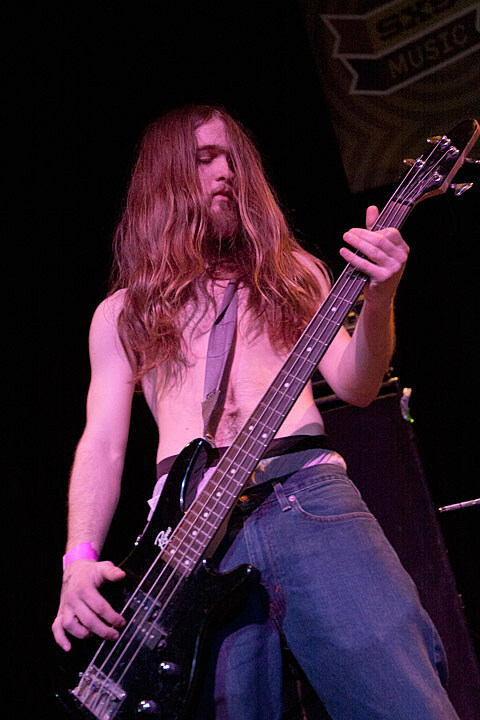 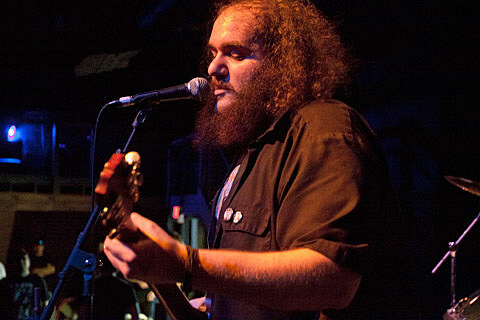 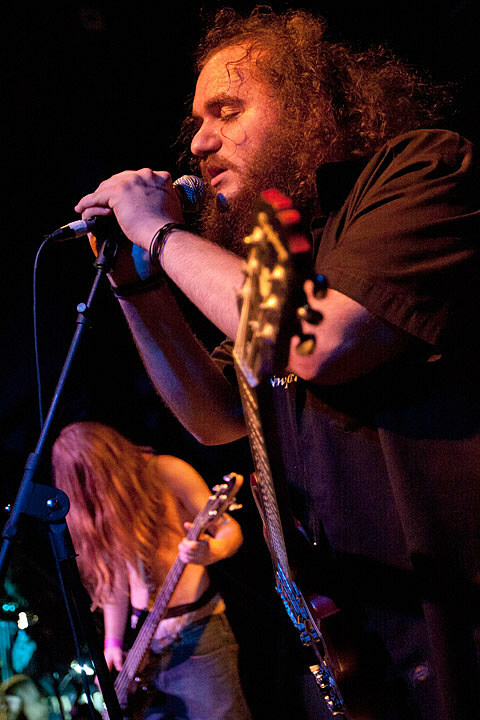 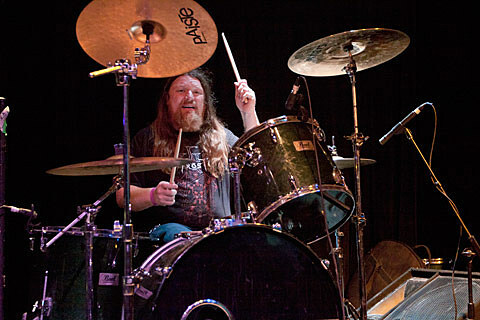 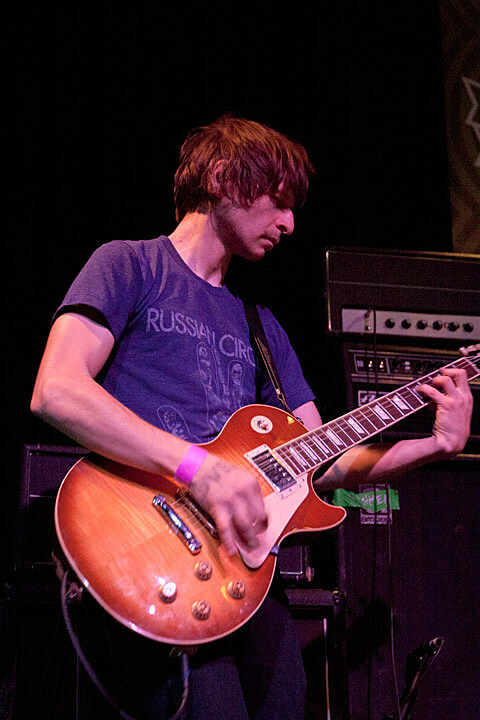 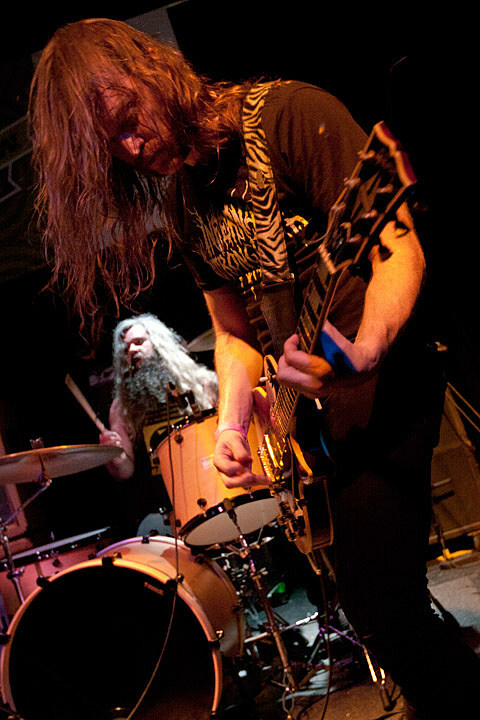 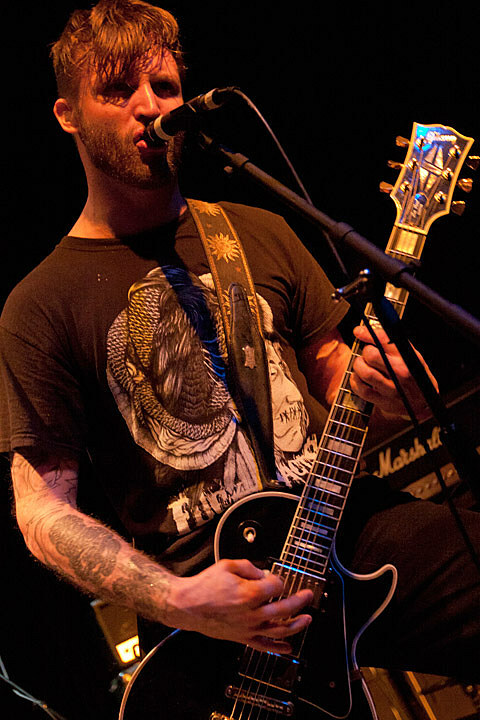 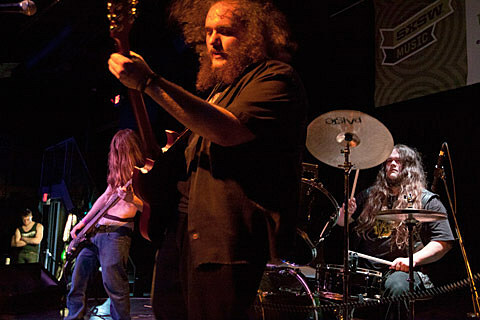 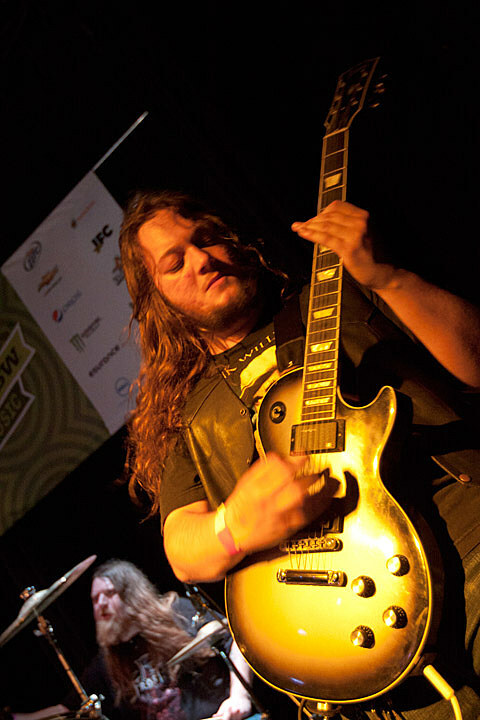 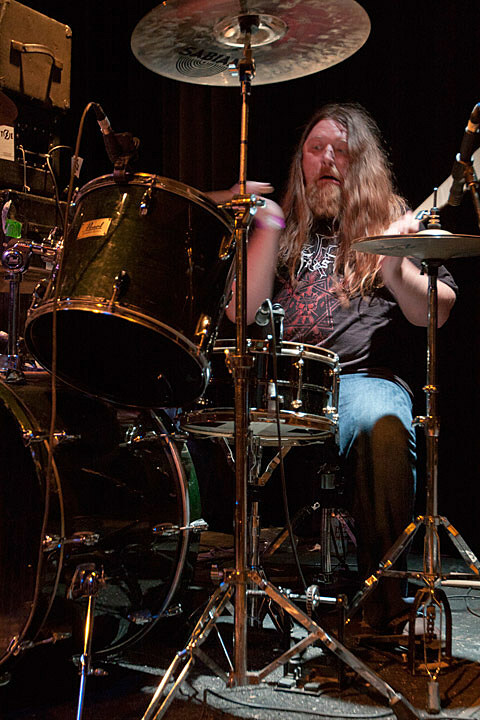 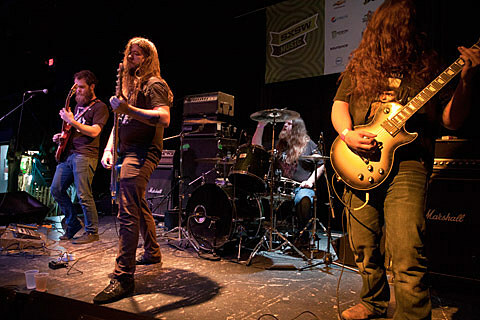 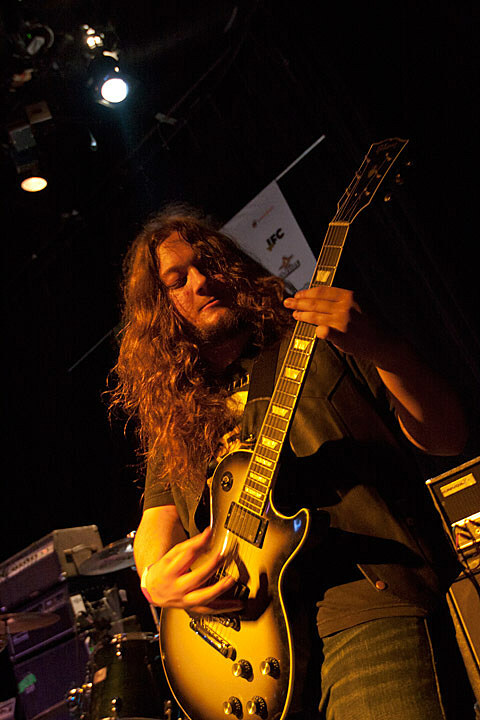 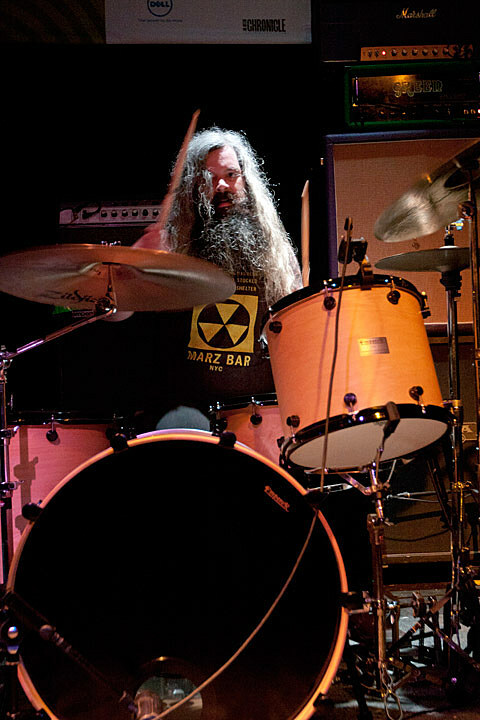 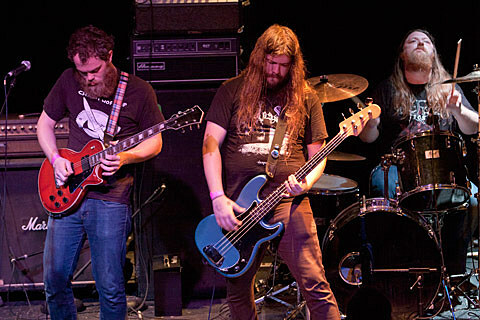 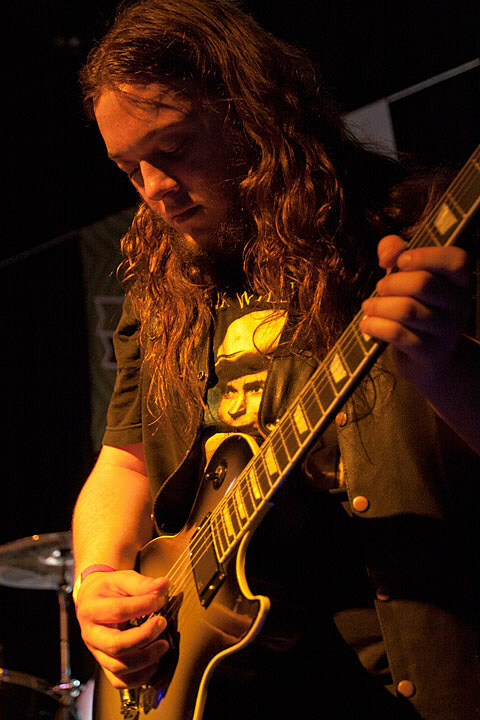 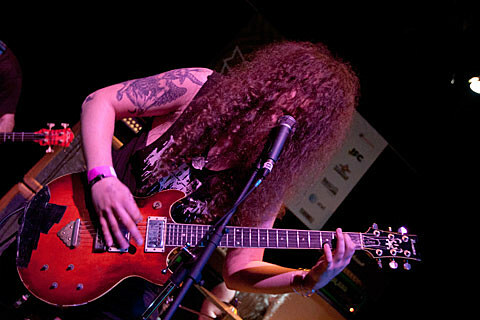 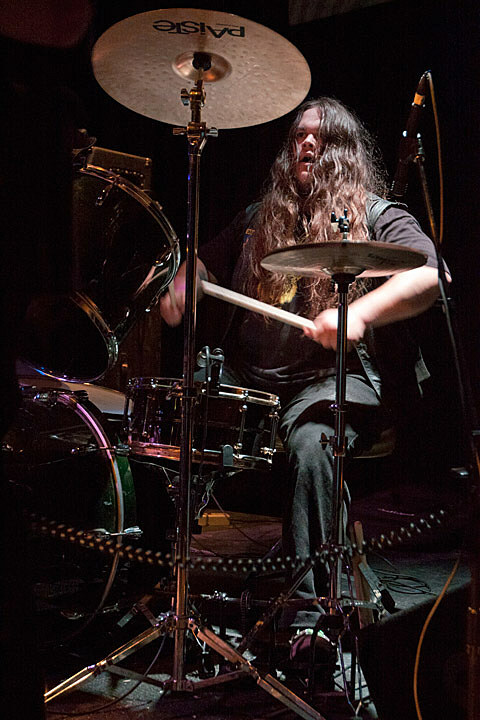 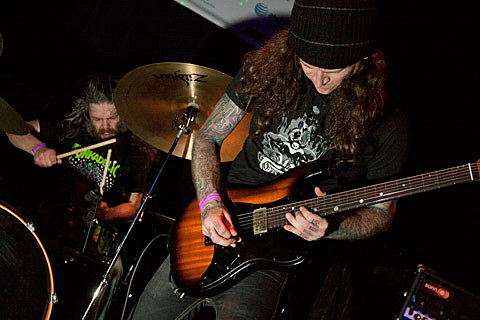 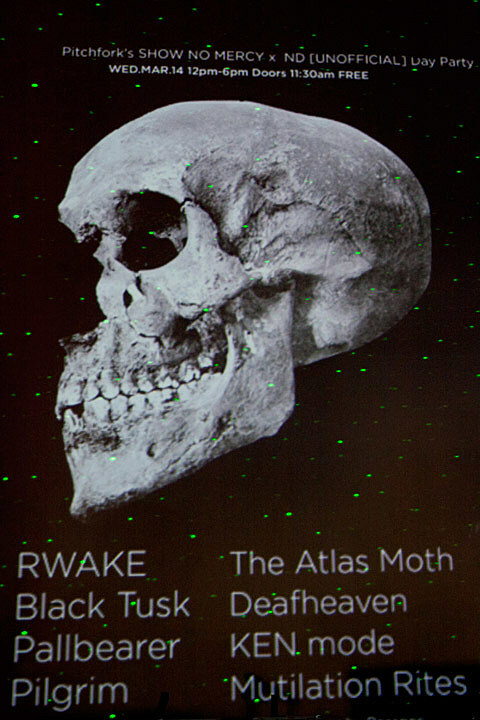 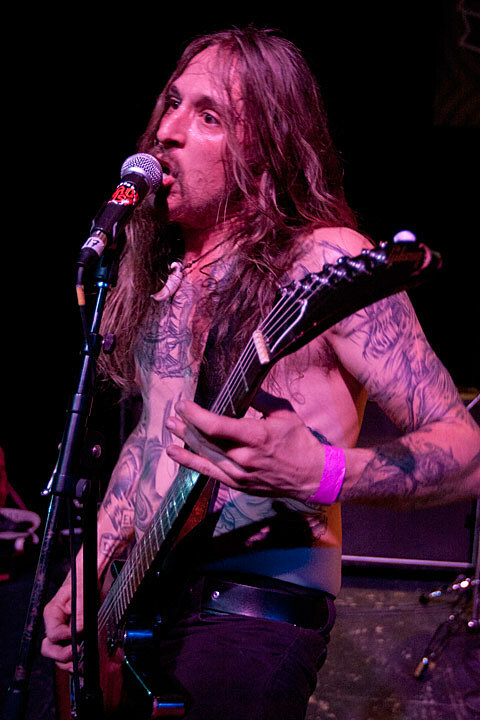 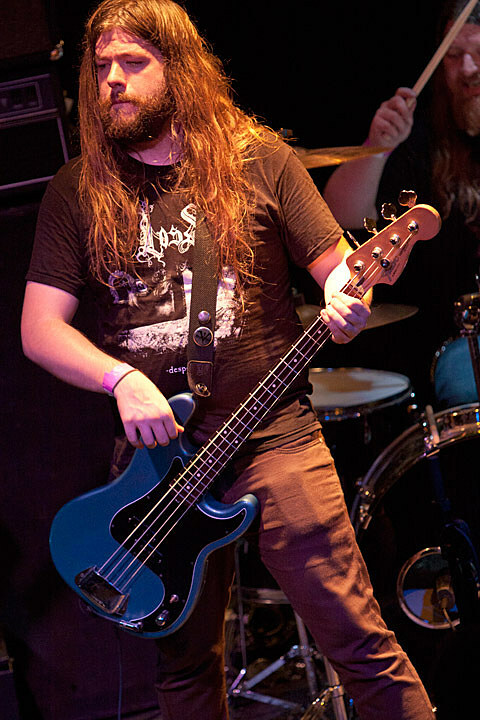 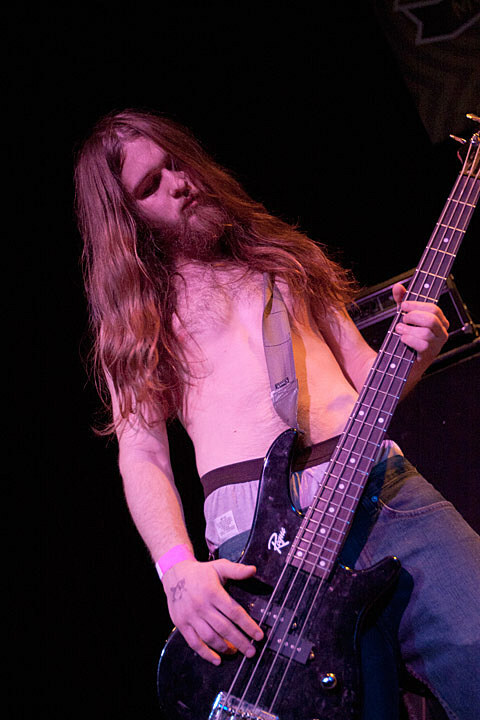 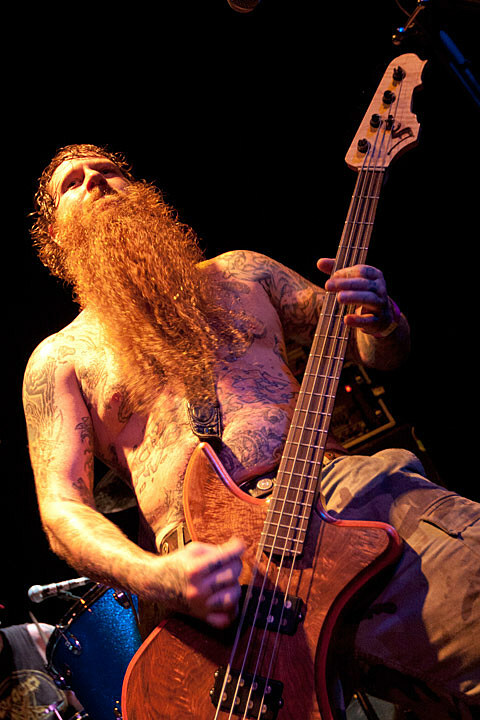 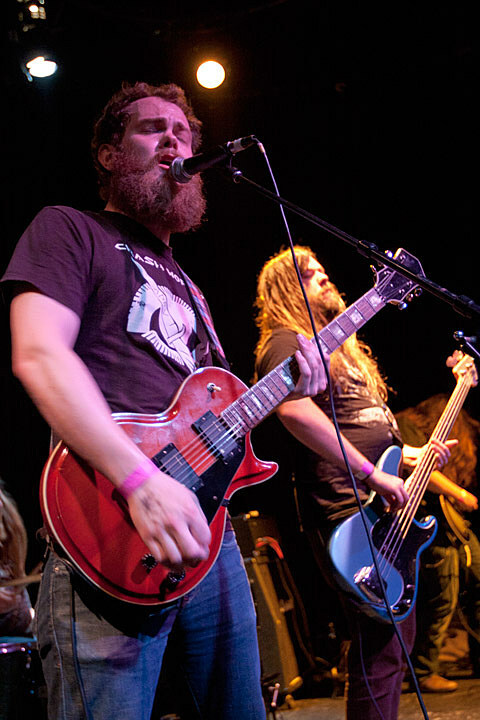 Unfortunately due to illness, Rwake was (again) forced to cancel their headlining slot, leaving the recently Best New Music’d Pallbearer to fill their considerable shoes. 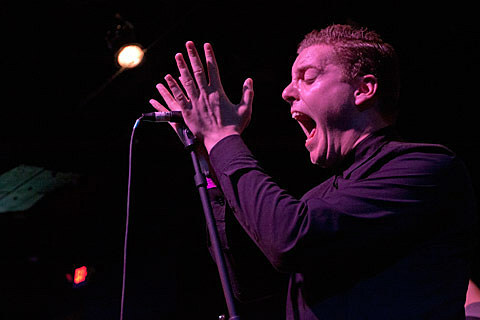 Pictures from the show are in this post. 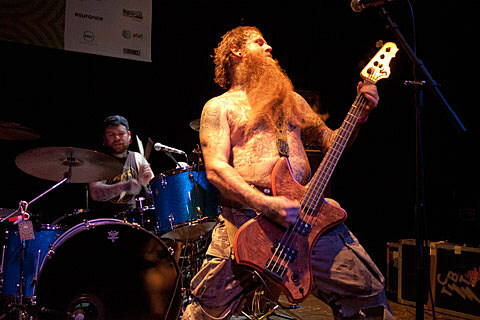 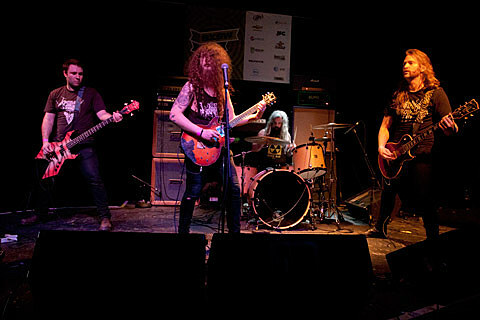 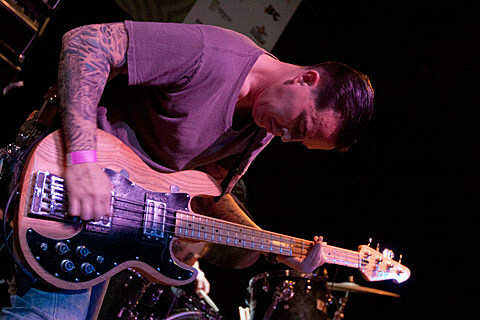 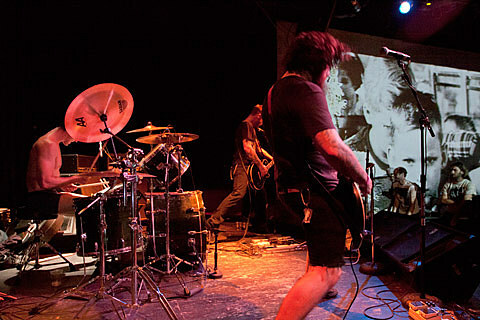 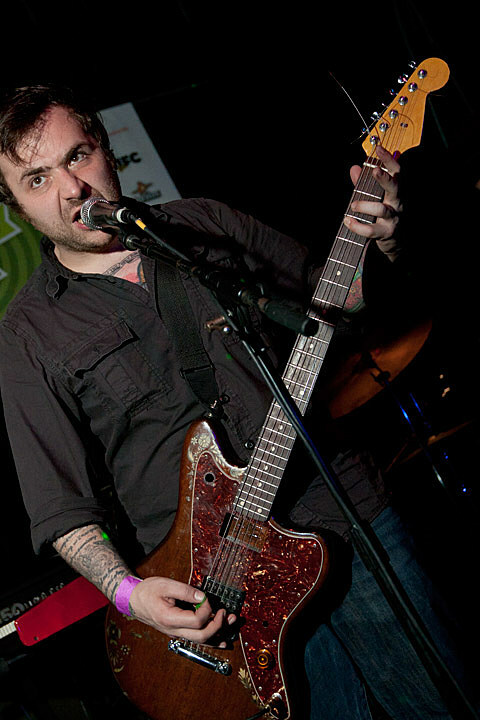 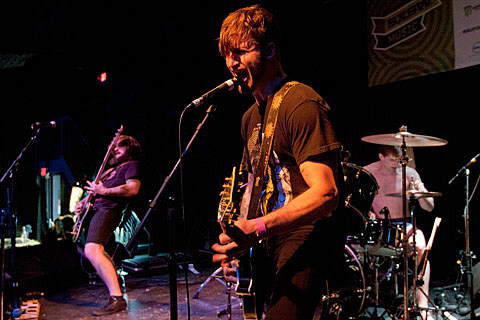 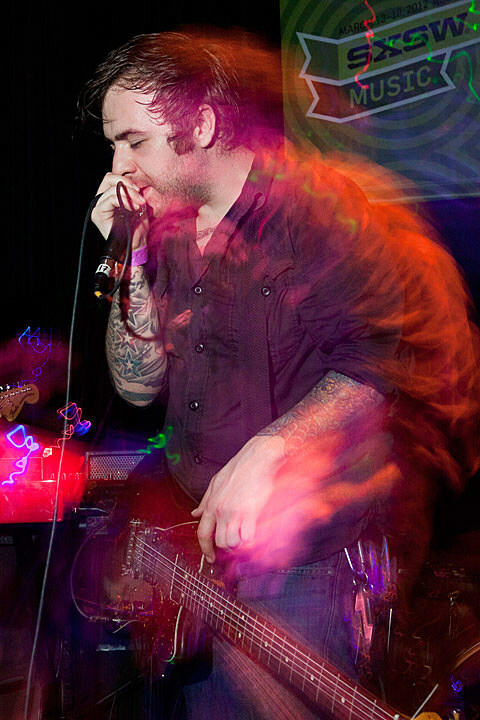 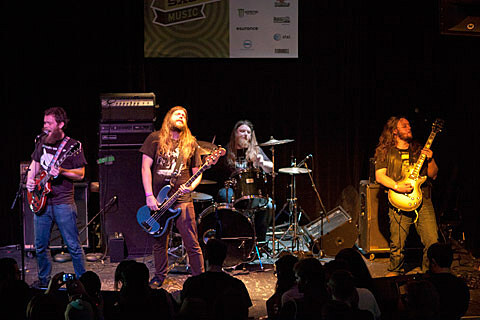 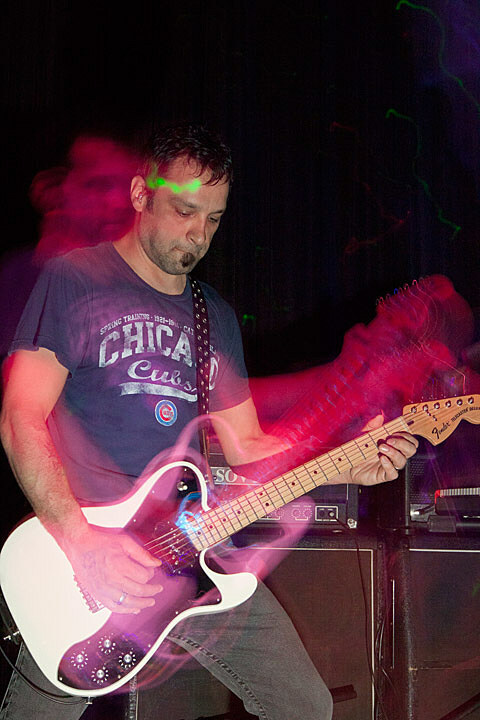 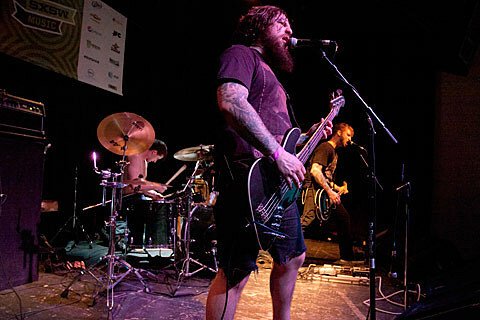 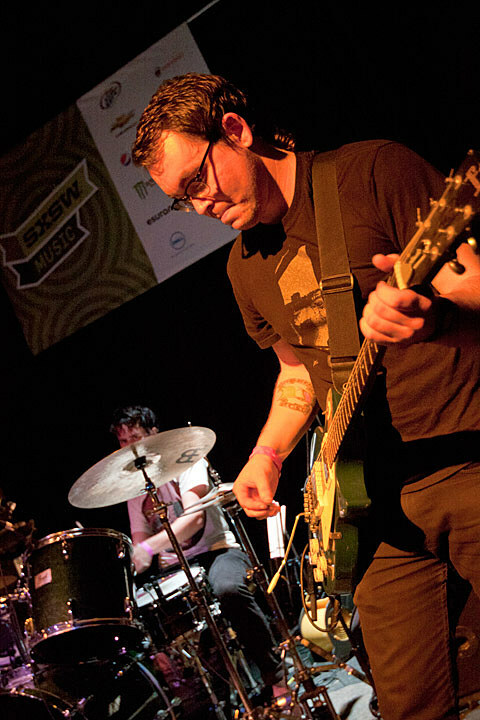 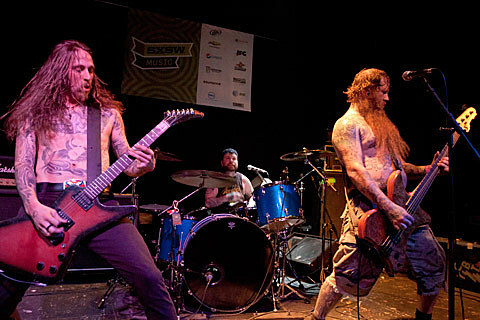 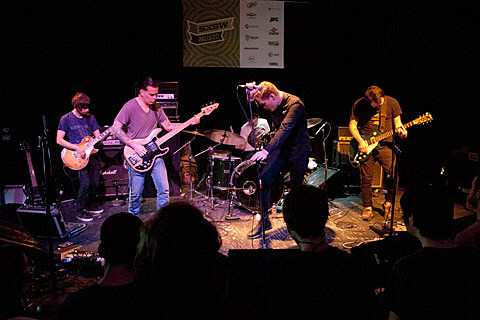 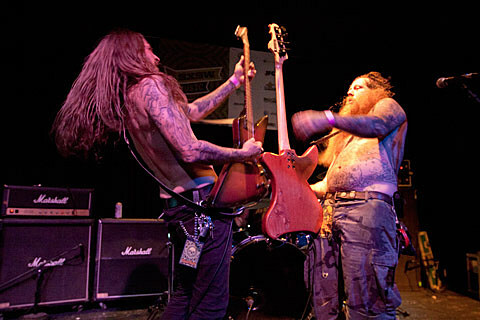 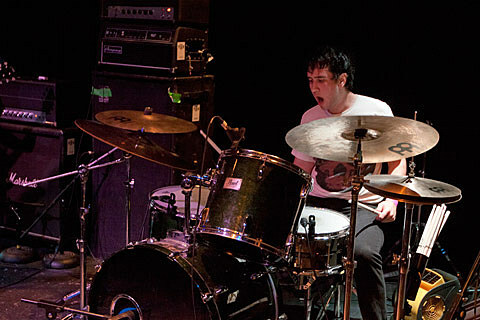 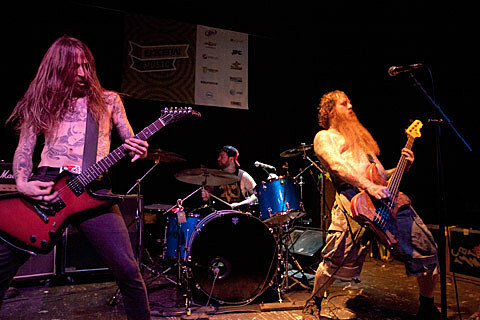 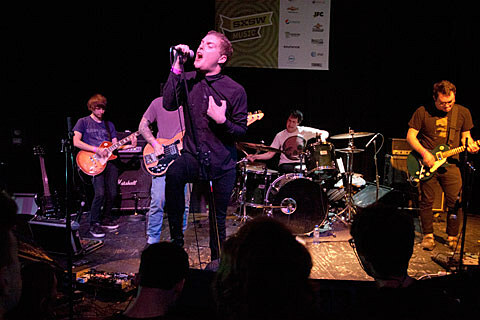 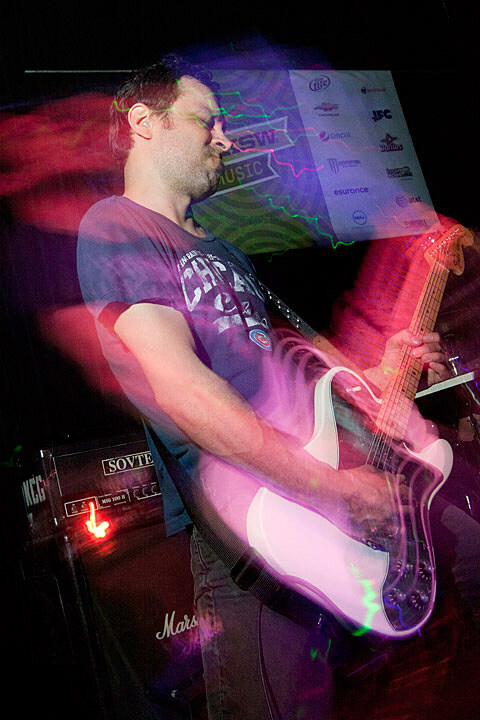 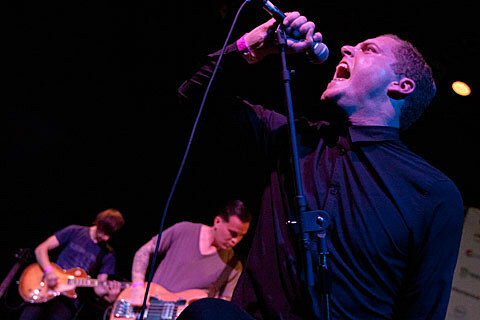 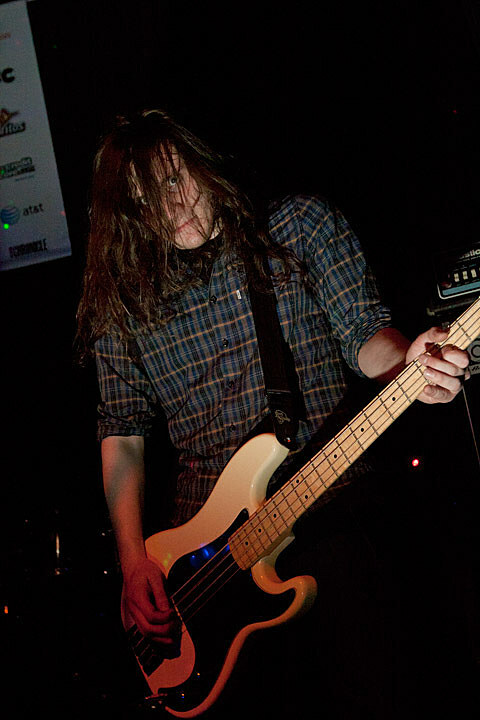 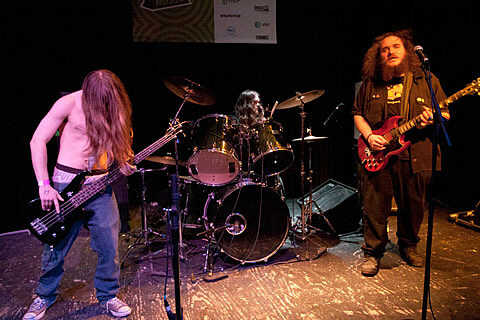 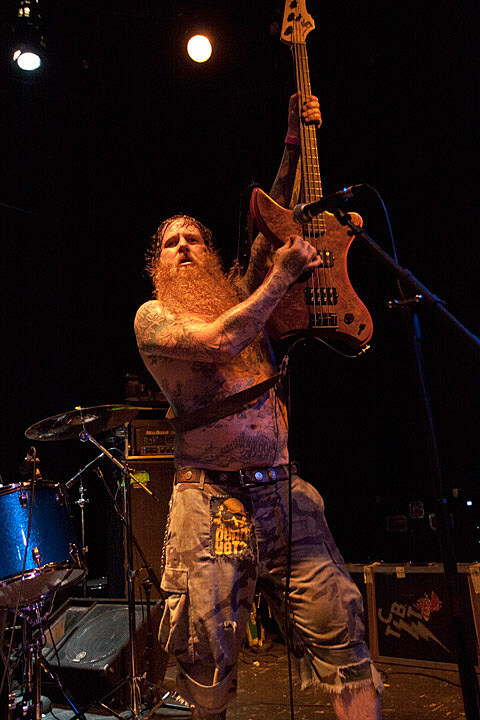 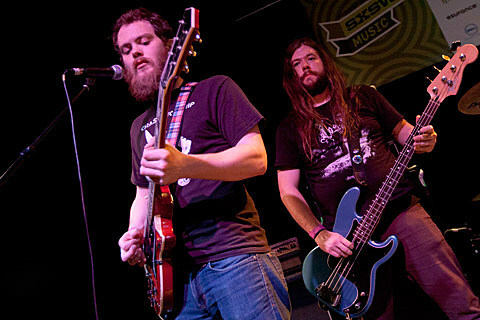 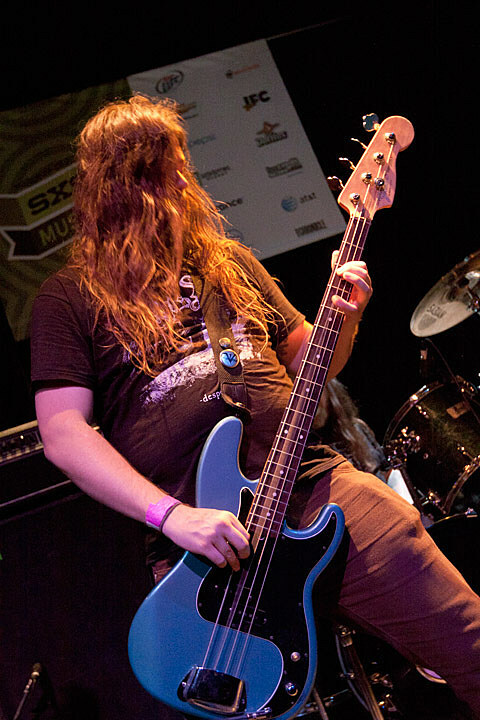 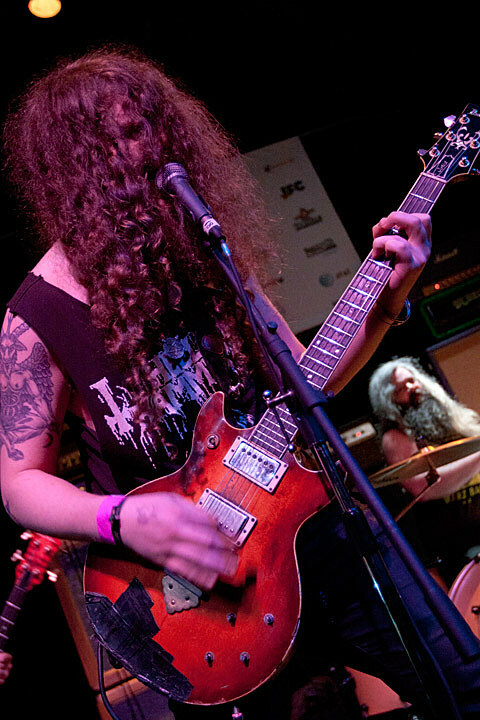 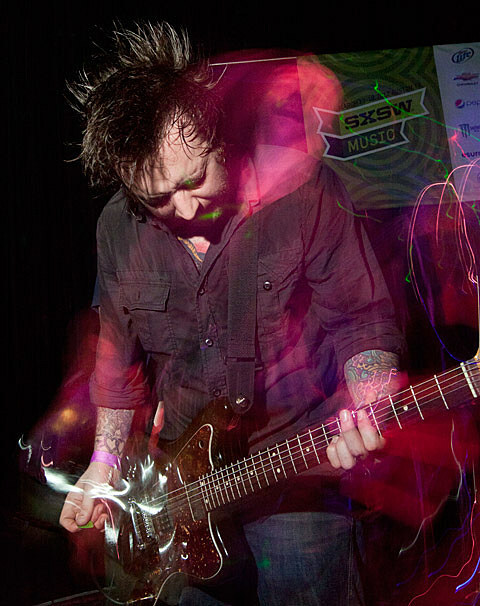 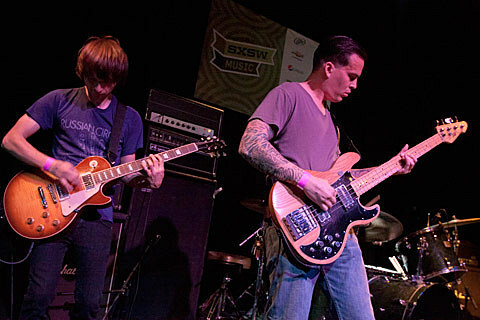 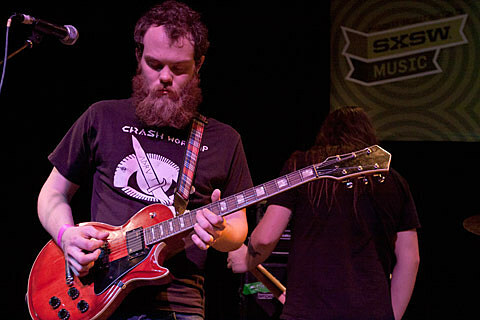 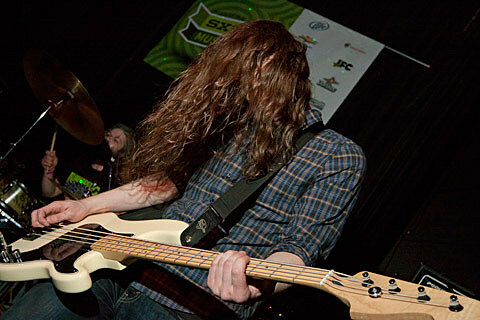 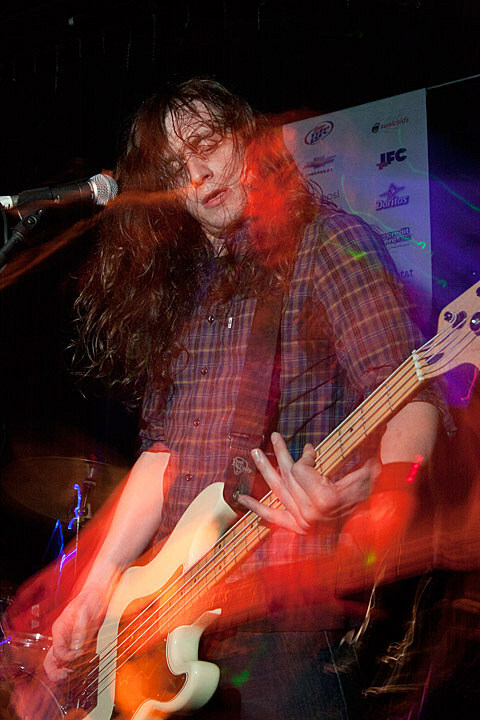 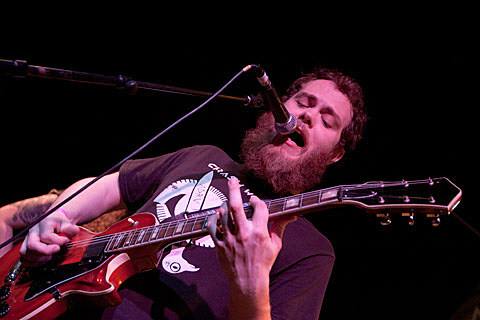 Of the seven bands that performed at the Show No Mercy party, five would go on to play BrooklynVegan SXSW parties at either Scoot Inn or at Lovejoys. 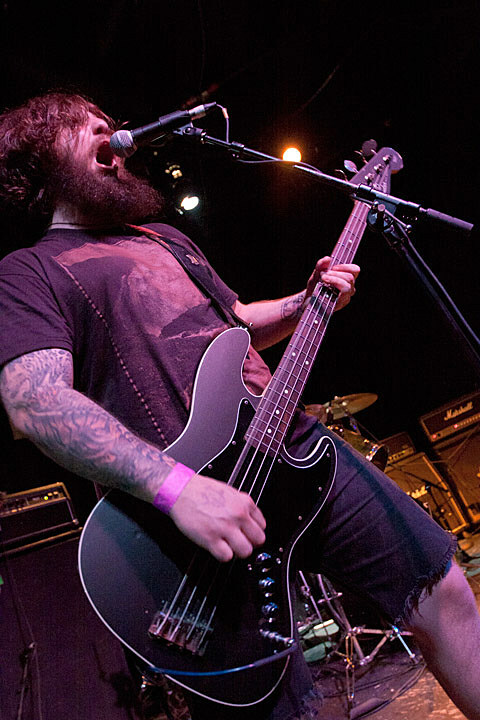 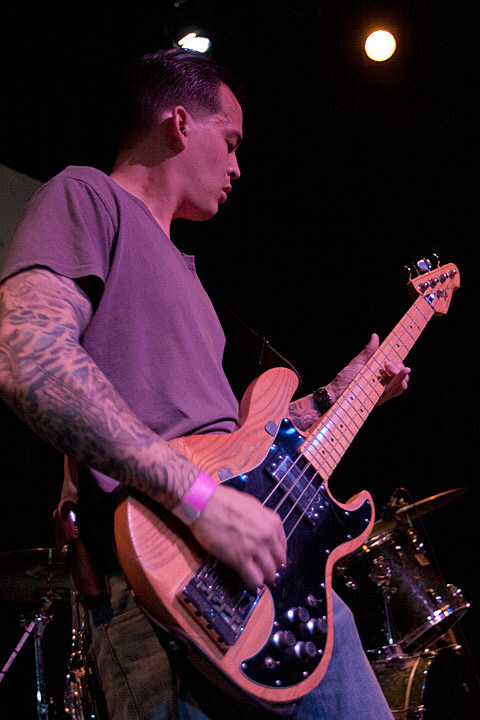 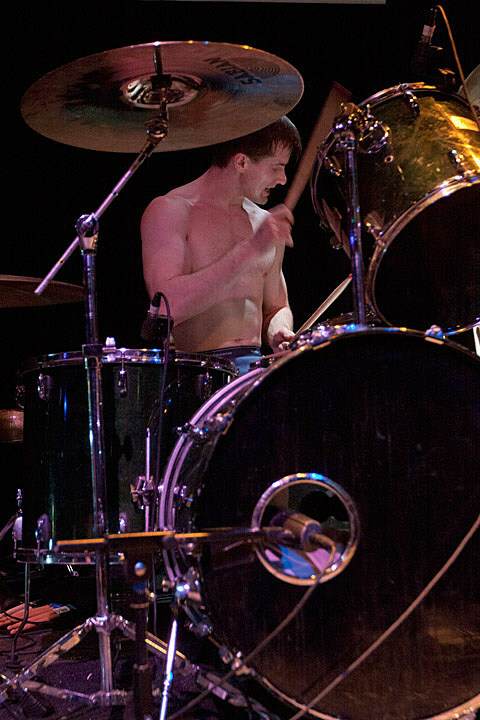 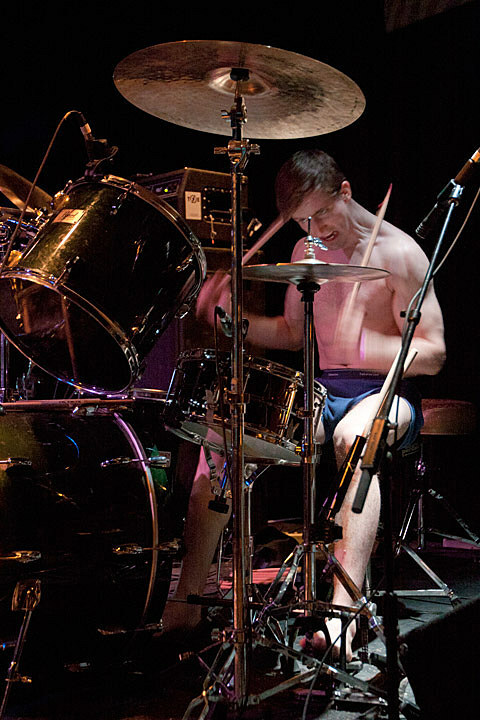 Check out more pictures from the Show No Mercy show, below.